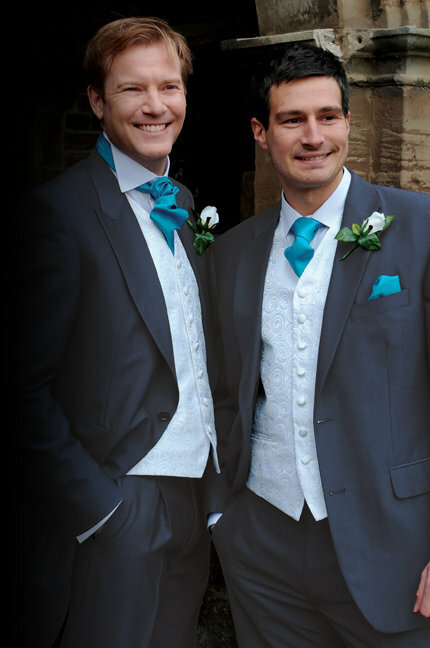 Situated in the historic Town of St Ives, Cambridgeshire, Westbrook Formal Hire can offer you the professional advice and time required in the choosing of your formal attire. 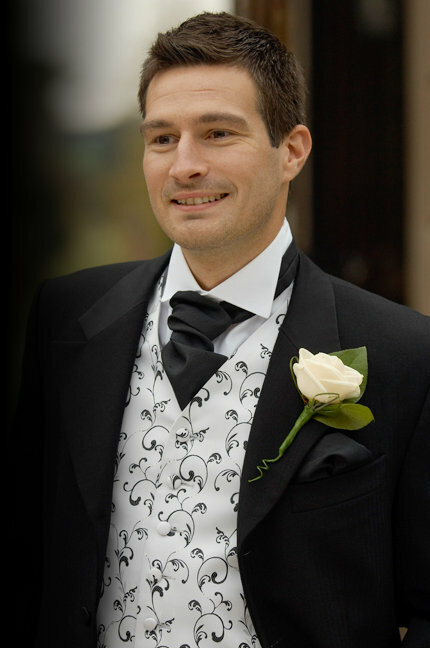 Whether it is for your wedding or any other formal occasion, we have the right suit for you! Our philosophy at Westbrook Formal Hire is customer service and with many satisfied customers to date this seems to be the right one.